The B.C. 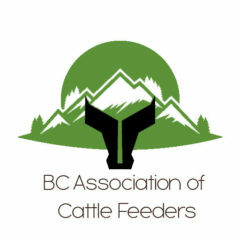 Association of Cattle Feeders (BCACF) represents cattle feeders and producers regarding issues relating to all aspects of the industry. Our efforts reach a provincial, national, and international audience. 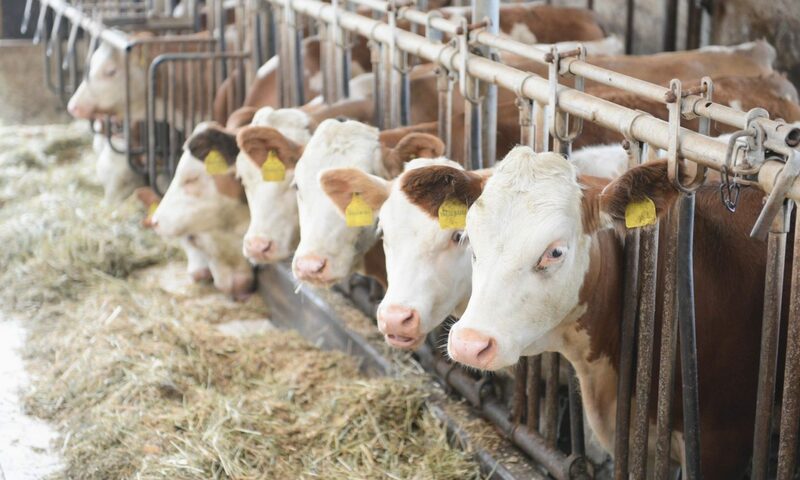 We strive to direct information to our members as well as provide valuable feedback to governing authorities on key matters such as animal health and welfare, trade, emergency preparedness and industry promotion.